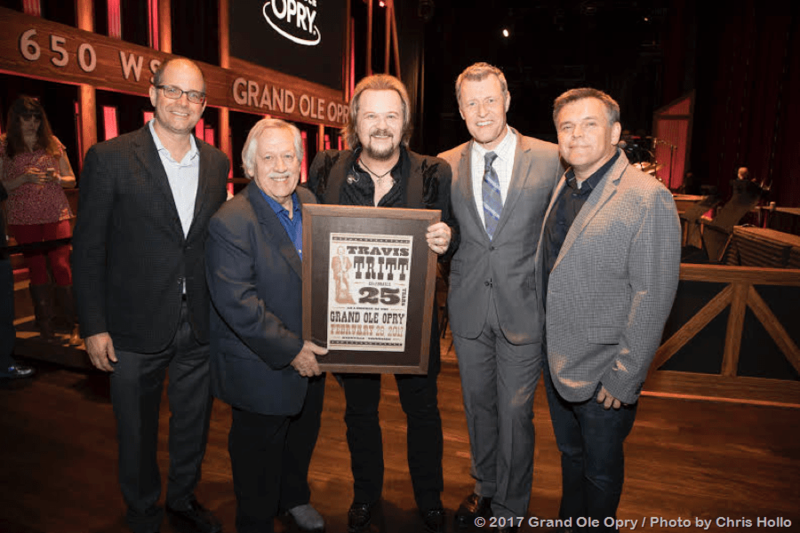 Multi-award winning artist and country music hit-maker Travis Tritt continues to check off boxes in his illustrious career. Following the release of his live 2-disc CD and DVD, titled A Man and His Guitar – Live from the Franklin Theatre, the concert event is scheduled to air as special programming on PBS stations across the country (check local listings). 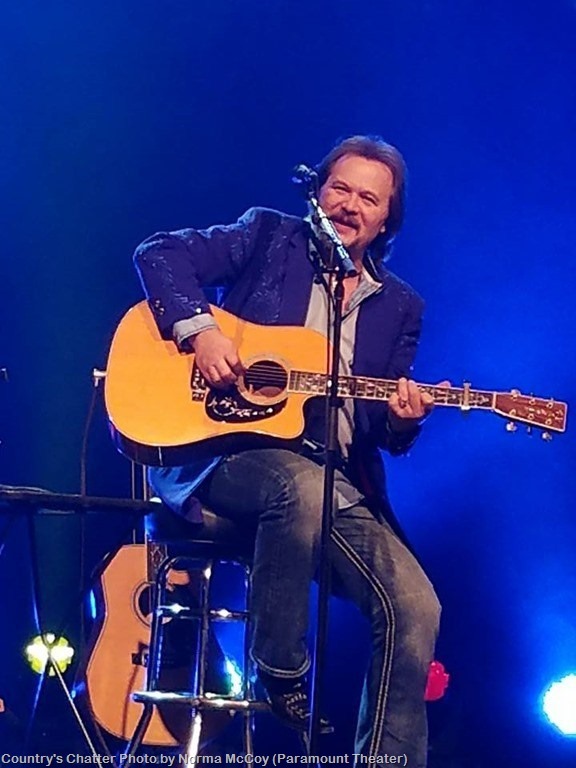 Filmed and recorded in an intimate setting at the historic Franklin Theatre in Franklin, Tennessee, Travis Tritt: A Man and His Guitar spotlights Tritt’s distinctively soulful voice, his exceptional guitar prowess, and features Tritt at his best, performing a fresh take on some of his biggest hits, including “Help Me Hold On,” “Anymore,” and “Best of Intentions,” in a stripped down, pure form. Previously unreleased renditions of “Come and Go Blues” and “Pickin’ At It” are also included in the program. This presentation of Tritt’s performance features television hosts Nan Kelley and Brian Mansfield along with special in-concert guests Marty Stuart and James Otto. The southern-rock influenced artist is also coming off a 32-city sold out solo acoustic tour, with a second leg of shows already in full swing. Forthcoming show dates and markets are listed below, with new dates continuously being added to www.TravisTritt.com. 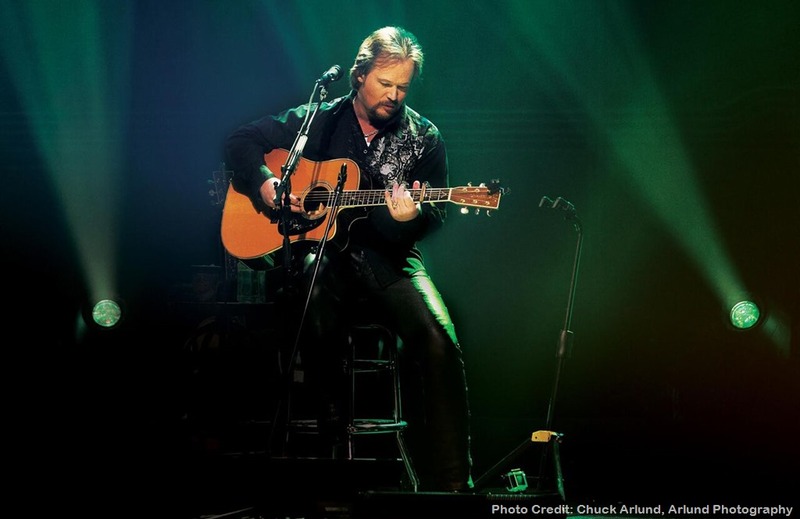 More than 27 years after Travis Tritt launched his music career, Tritt continues to sell-out shows and stay true and relevant to country music fans across the globe. His 1990 debut album Country Club and its succession of hits put him in the vanguard of the genre’s early ʼ90s boom, making him one of “The Class of ʼ89,” along with country music superstars Garth Brooks, Clint Black and Alan Jackson, all of whom dominated the charts in the early 1990s. “Country Club,” “Help Me Hold On,” “I’m Gonna Be Somebody” and “Drift Off to Dream” peaked at numbers two and three on the Hot Country Singles & Tracks charts, which led Tritt to win the Top New Male Artist award from Billboard and the CMA Horizon Award (now known as the New Artist Award). In 1991, the Recording Industry Association of America (RIAA) certified Country Club as platinum. Two years after his debut, Tritt’s sophomore album, It’s All About to Change, was released. The album shipped three million copies and all four of its singles reached the top five on the country music charts. Along with his first album, this release became triple-platinum certified by the RIAA. The next series of albums, seven of which are certified platinum or higher, scored Tritt more hit singles and led him to amass more than 25 million in career album sales, two Grammys, three CMA Awards and a devoted fan base. In 2012, he formed his own label, Post Oak Recordings, and shortly after released The Calm After…. In 2015, Tritt topped the SoundScan Top 200 Catalog Country Albums chart for over 60 consecutive weeks, with 15 weeks spent at No. 1 and 35+ weeks notched in a Top 5 position. .